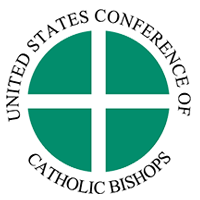 The Catholic Diocese of Salt Lake City serves families and individuals in the state of Utah through ministries, programs and services. 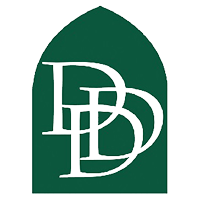 Your generous gift to the Diocese Development Drive makes the Diocese's work possible. 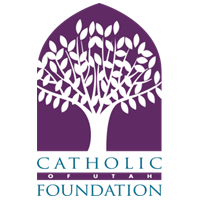 The Catholic Foundation of Utah is a nonprofit corporation created in 1984 to help plan for the future of the Catholic Church in Utah. Donations through the CFU help organizations in our diocese that are important to each of us. 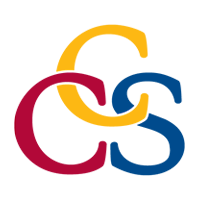 Catholic Community Services of Utah empowers people in need along the Wasatch Front to reach self-sufficiency. Through your donations, CCS is able to lovingly serve people in our community regardless of race, religion or personal circumstance.